Cafe Chabad was recently founded in the year 2013. 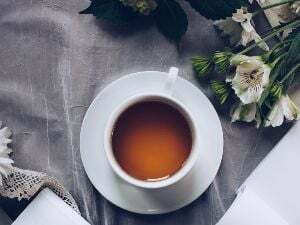 Every week many enjoy coffee, tea, lunch and entertainment. 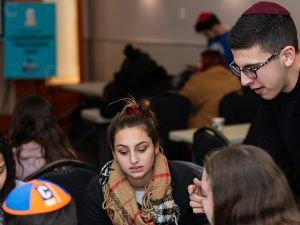 Cteen - Chabad's teen network - is the fastest growing international Jewish teen club, uniting Jewish teens from around the world. Special event with Guest speaker marking 80 years since Kristallnacht. Israel Connect is a program that connects retired individuals and seniors over Skype, with a student in Israel looking to improve their spoken language. 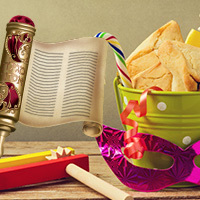 Grand Purim Seudah - Purim In The Shtetl!